The closest sizable village (second largest in the Tyrol) to the Stubai glacier, which some claim to be Europe's best, and at the Eastern end of the continent's largest year-round ski centre. It also has one of the world's biggest verticals down from it (off piste, conditions permitting). 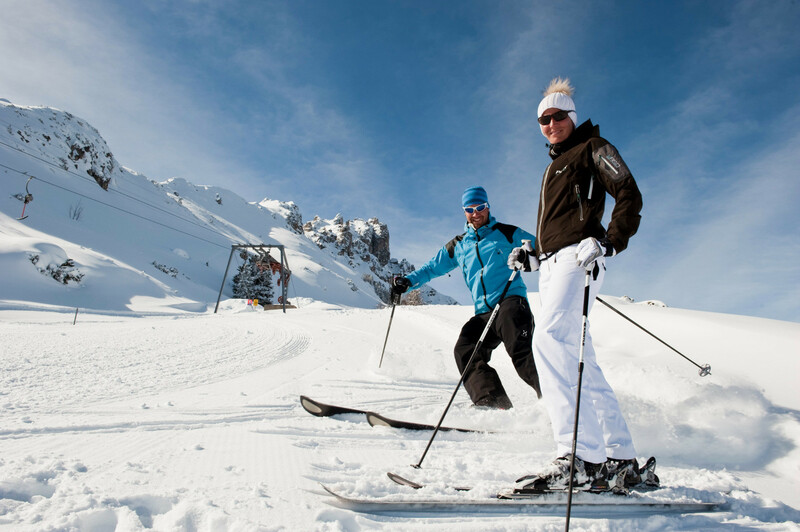 The ski area directly by the village itself is small and only suited to beginners and early intermediates. Nightlife is lively and the village has a leisure centre with indoor pool, shooting arena, two tennis courts, two squash courts, and bowling alley. Get Snow Reports, Powder Alerts & Powder Forecasts from Elferlifte Neustift straight to your inbox!